here is the list of top best Fashion Magazine around the world. Elle is a worldwide lifestyle magazine of French origin that focuses on fashion, beauty, health, and entertainment. Elle is also the world’s best-selling fashion magazine. It was founded by Pierre Lazareff and his wife Hélène Gordon in 1945. The title, in French, means “she” or “her”. Grazia (Italian for Grace) is an Italian weekly women’s magazine with international editions printed in Albania, Bahrain, Bulgaria, China, Croatia, France, Germany. Greece, Indonesia, India, Japan, Macedonia, Mexico, the Netherlands, Poland, Portugal, Serbia, Slovenia, South Korea, Spain, Thailand, and United Kingdom. Harper’s Bazaar is an American women’s fashion magazine, first published in 1867. Harper’s Bazaar is published by Hearst and, as a magazine, considers itself to be the style resource for “women who are the first to buy the best, from casual to couture. InStyle is a monthly women’s fashion magazine published in the United States by Time Inc. Along with advertising, the magazine offers articles about beauty, fashion, home, entertaining, charitable endeavors and celebrity lifestyles. Its editor is Ariel Foxman, and its publisher is Connie Anne Phillips. 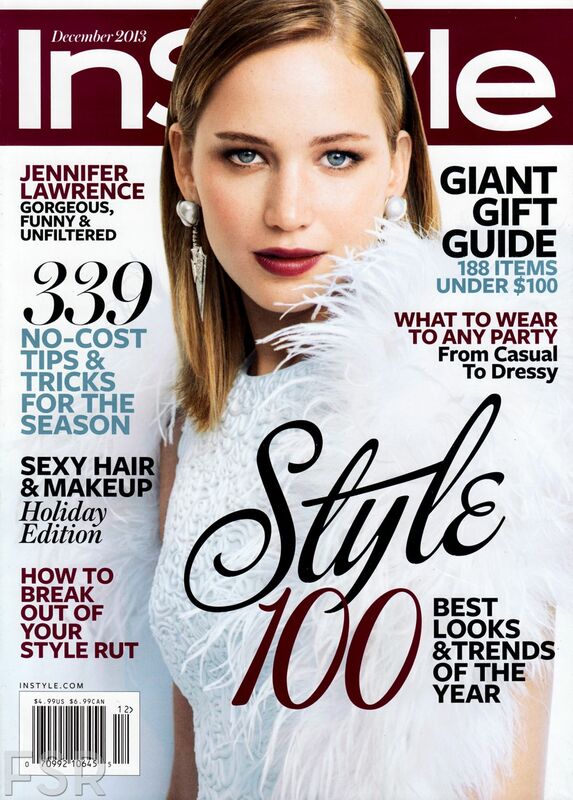 After originating in the United States, InStyle has expanded its brand and as of 2012 is distributed as international editions in 17 other countries. Seventeen is an American magazine for teenagers. 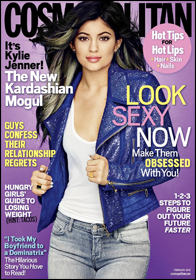 The magazine’s reader base is 10-to-19-year-old females. It began as a publication geared towards inspiring teen girls to become model workers and citizens. Soon after its début, Seventeen took a more fashion and romance-oriented approach in presenting its material while promoting self-confidence in young women. It was first published in September 1944 by Walter Annenberg’s Triangle Publications.